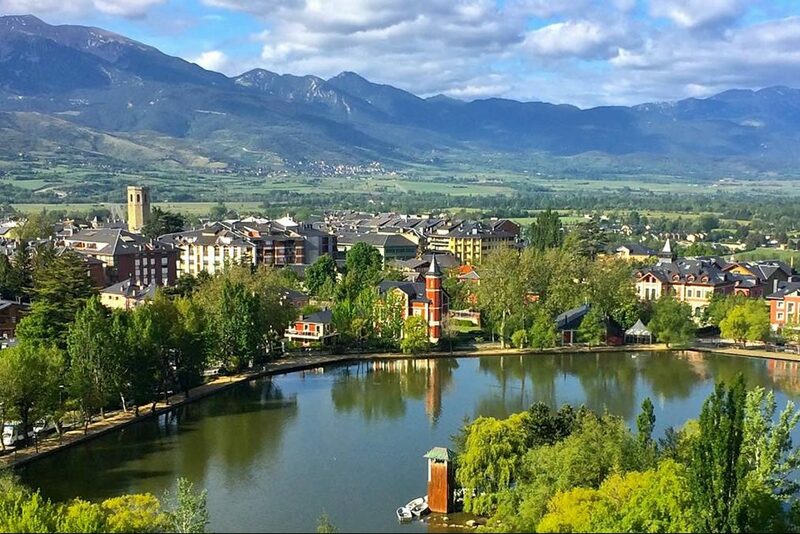 La Cerdanya is a region in Catalonia that reminiscents of the valleys of Switzerland. 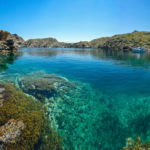 With one foot in Catalonia and the other in France is it a peculiar place, with its own personality, full of charming small villages and lots of nature. 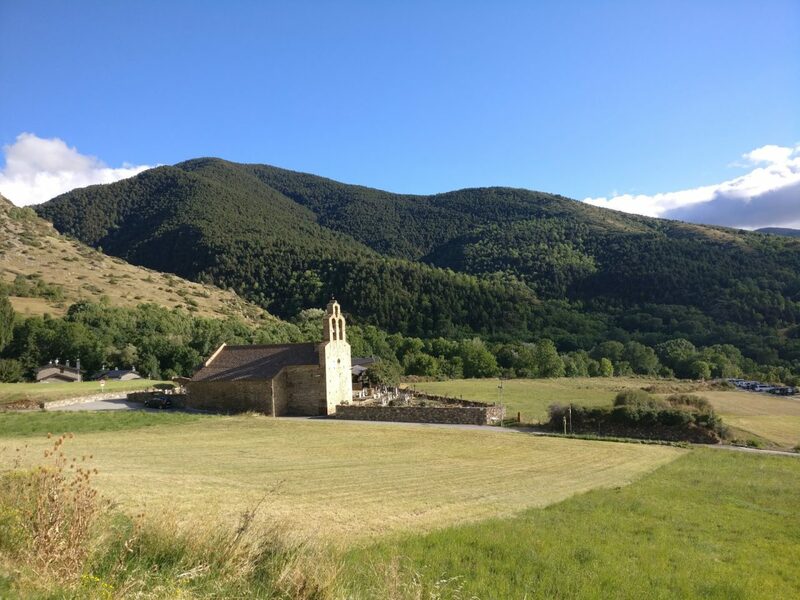 Notwithstanding its scenic beauty, this region is one of the best kept secrets of the Pyrenees. 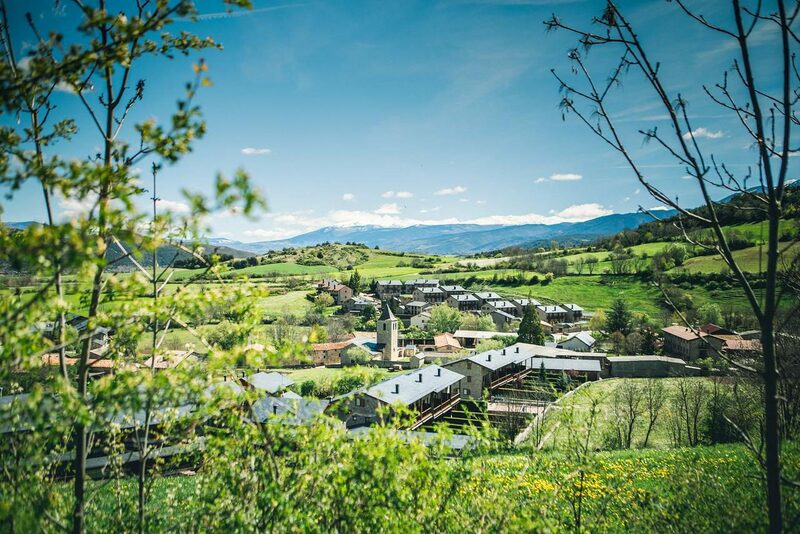 In addition, the valley of Cerdanya has the most hours of sunshine in Europe, so it enjoys an exceptional climate, ideal to make your audiovisual production or your photographic shooting. 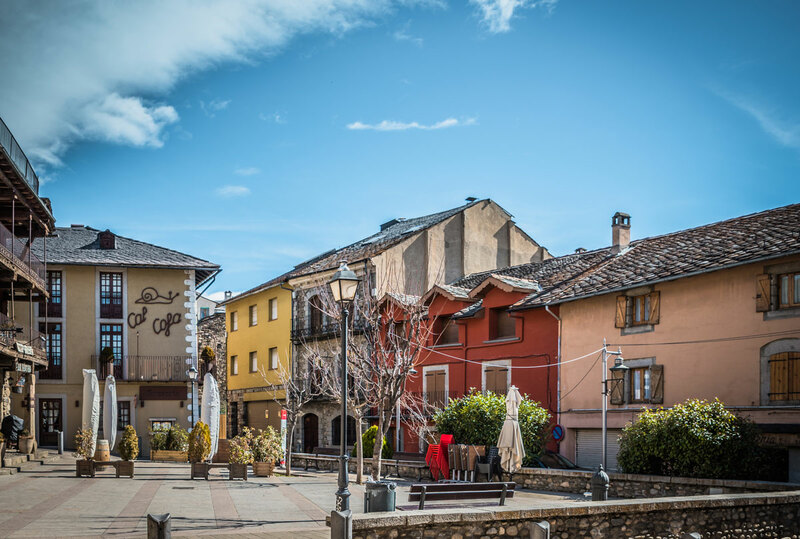 Puigcerdà is the capital of the region, despite the fact it is a small town. The old center, Vila Vella, is grouped around the street Major and one of its most emblematic buildings is the bell tower of the church of Santa Maria. Historical locations to locate your audiovisual project. 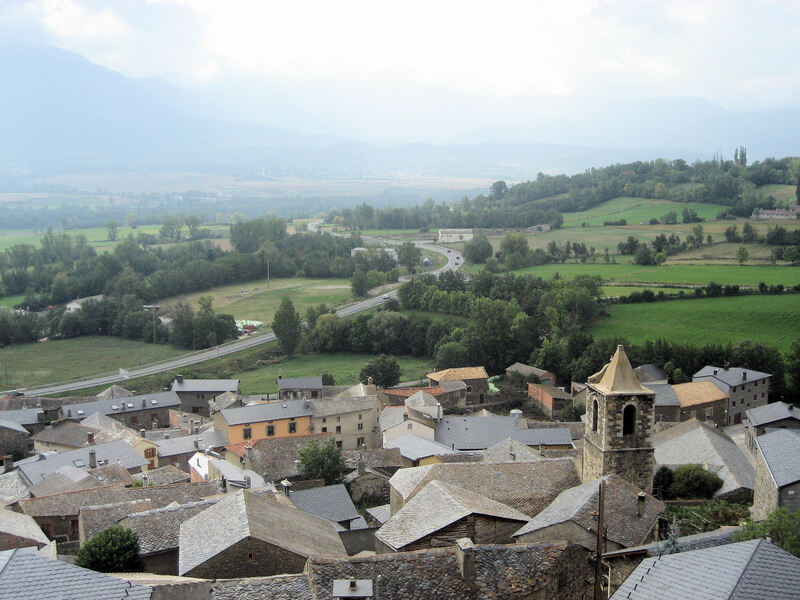 Bellver, in the province of Lleida, is one of the largest and most beautiful towns in La Cerdanya. Besides being a nice town to walk, it is a place where many fairs and other activities are organized. Rural environment for your photographic shooting or audiovisual production. 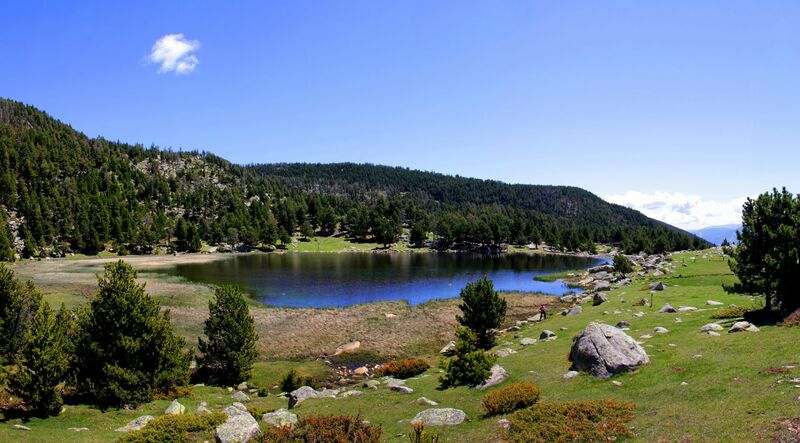 In addition, in its surroundings are beautiful locations such as the Cadí-Moixeró Natural Park, one of the most emblematic areas of the region, where lovers of sports and hiking can travel at different times of the year. The Tourist Board of Llívia organizes visits to the monuments and remains of other eras that are found in this Catalan municipality. It is located at the foot of its castle, a fortification in ruins that was subjected to multiple restorations. Now parts of the walls have been recovered, showing the magnitude of this fortification. In the old town are the Bernat de So tower and the church witnesses of its medieval past, and perfect locations for your audiovisual project. 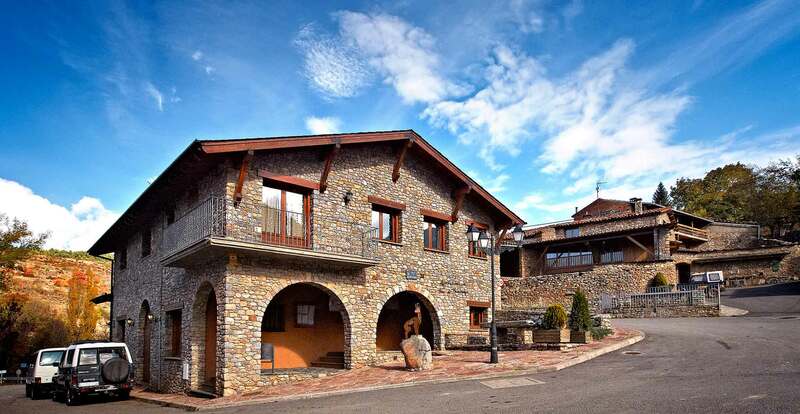 Pi is undoubtedly one of the most beautiful villages of the Cerdanya. It is rural, quiet, rustic and full of charm, beautiful for your photographic shooting or audiovisual production. A place to go for rest and to disconnect. Strolling through its streets and the rural roads of the surroundings will bring you closer to a beautiful landscape. The secondary road that joins them is a paved mountain track, very frequented by walkers and cyclists, with a lot of charm for your audiovisual project. 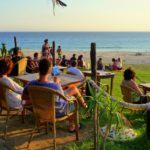 Do not hesitate to stop in each of these three tiny charming villages. Take a walk through the valley and admire the rural landscape of La Cerdanya. 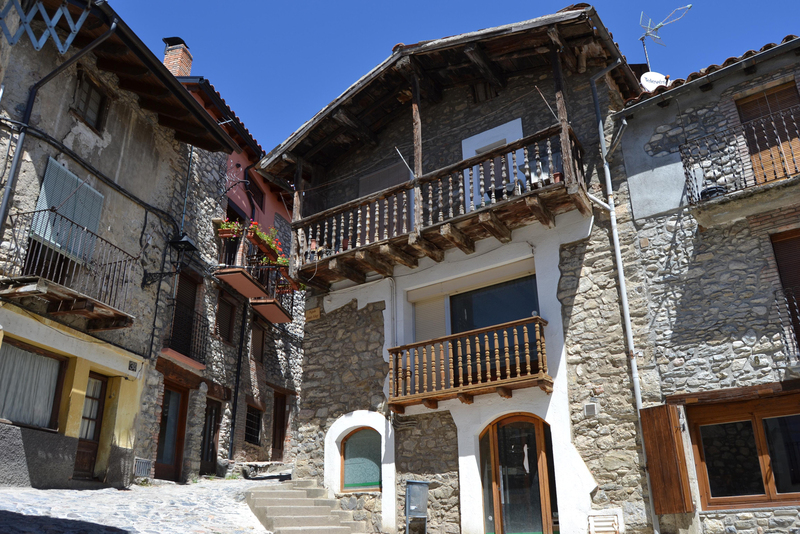 Ger is another of those typical village of the Pyrenees, also with a lot of charm. It is located in the northern area of the valley, with different but also beautiful views. In addition, Ger and its neighboring towns Bolvir and All are less frequented and you will find many walking routes that lead you to forests, rivers, meadows and Romanesque churches, ideal for your audiovisual production or photographic shooting. Before arriving in Mont-Louis, a stop in Llo is recommended to experience or portray natural thermal baths in your audiovisual project. If the smell of sulfate does not bother you, they are natural spas with hot springs (35°C). 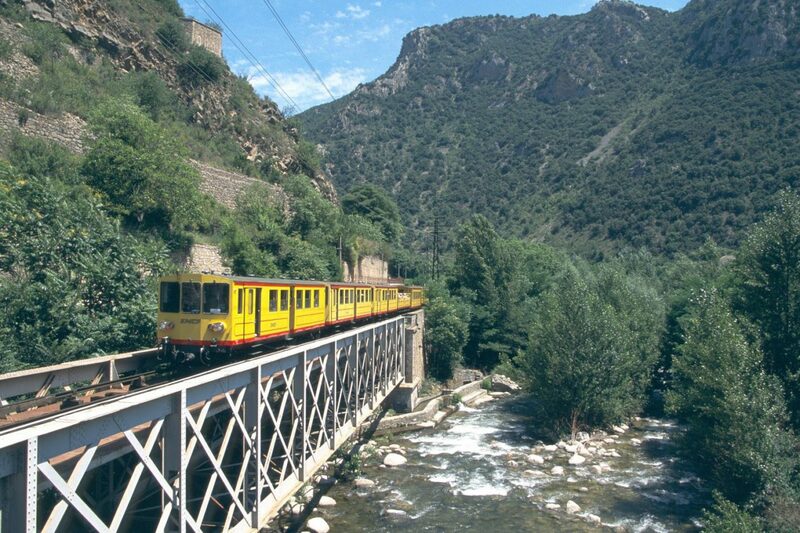 To take the beautiful and vintage yellow train that goes from Latour de Querol to Villafranche de Conflent, a beautiful medieval town, is an entertaining excursion. During the trip, the yellow train goes through tunnels, winds the cliffs and crosses impressive stone bridges. Totally different possibilities for your audiovisual production or photographic shooting. During summer months, the open car of the train is very successful. 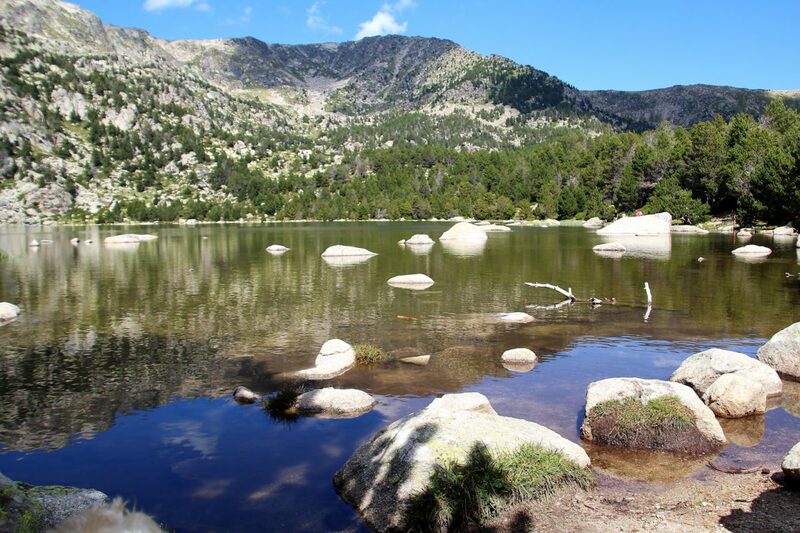 Beneath the mountains that form the border between the Cerdanya and the Andorran lands are small lakes, like the Pera, l’Orri or Malniu, hidden treasures. 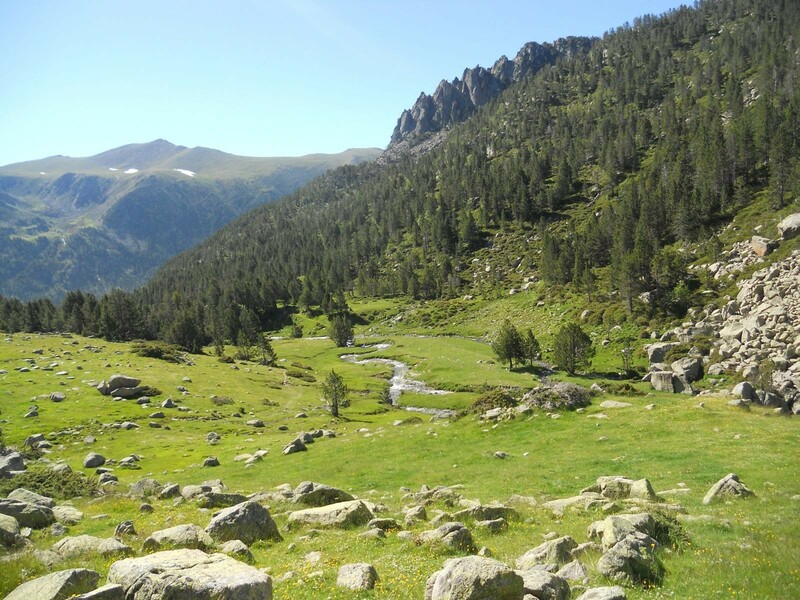 Discover one of the most accessible and interesting mountain landscapes of the Pyrenees in your audiovisual project. If you are looking for a very special, hidden place in Catalonia for your audiovisual project or photographic shooting, than you have to visit the beautiful valley of Llosa, along the river that bears the same name. It is still a wild valley, a remote space, where the lakes of La Muga stand out. The river is born in the peak d’Engaīt, in the Sierra de la Esquella and the Portella Blanca in Andorra.